When: M-Th, 8:30 a.m.--4:30 p.m.
Special Collections is the rare book facility for Walker Library. Its mission is to acquire, preserve and provide access to materials to support the activities of students, faculty, and staff, as well as members of the general public. Search Special Collections using the Library Catalog. 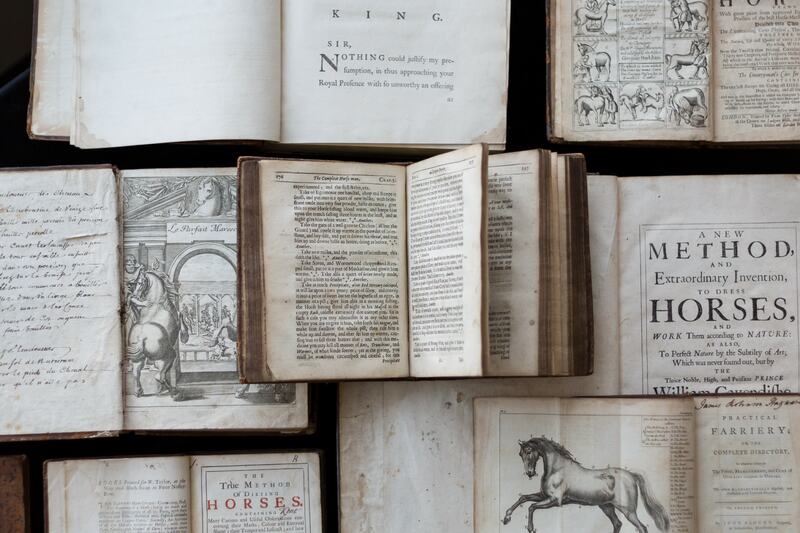 This collection comprises a substantial research resource on practically all aspects of the horse and horsemanship with the exception of veterinary subjects. It consists of books, periodicals, pamphlets, photographs, research files, letters, and other materials assembled by Margaret Warden, who wrote the weekly “Horse Sense” column for the Nashville Tennessean from 1939 until 1994. More information and finding aids. The Collection consists of approximately 90 books with the majority being first editions (with some titles in multiple copies) as well as special and occasional publications. Additionally, the Collection includes copies of periodicals where Welty’s short stories and other writings first appeared. Currently, the Collection is being cataloged and organized, and not all items are identified in Walker Library’s online catalog, JEWL Search. Please inquire at Special Collections, room 444. 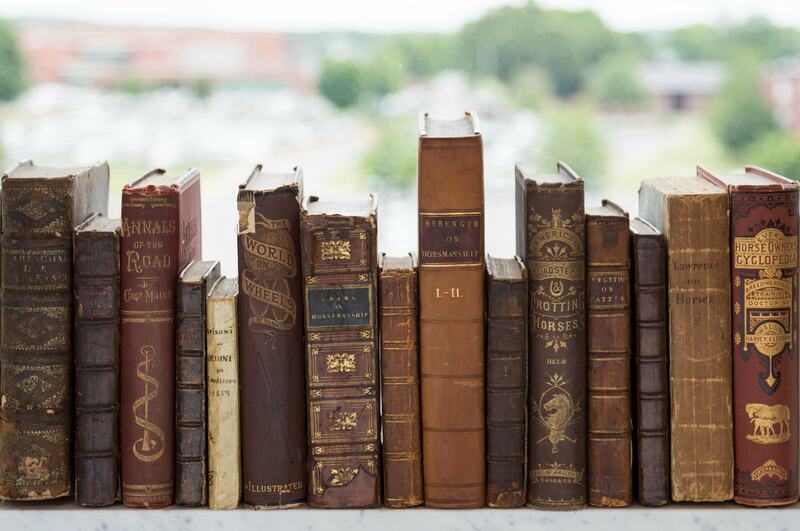 The Early Tennessee Imprints collection consists of books and other print materials produced in Tennessee between the years 1791 and 1866 (that is, between the year the first printing press operated at Rogersville and the first year after the Civil War). The Dimensional and Artist's Books collection is an eclectic collection that explores the nature and boundaries of the book form. The collection encompasses examples of fine letterpress printing as well as artists' books that alter, question, or play with the conventional experience of reading or otherwise using the book. Additionally, the collection includes miniature books as well as pop-up and movable books. We have especially strong holdings in works by Julian Wehr (1898-1970), the American master of animated children's books. 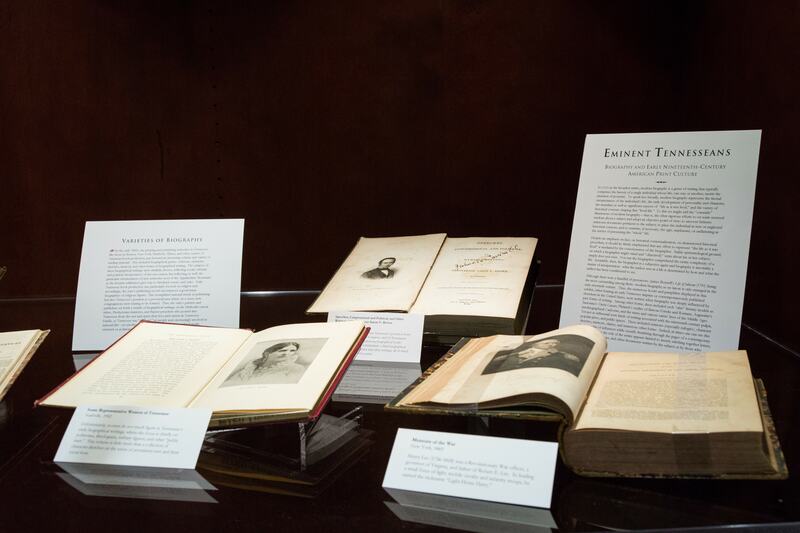 The Robert Allen Ragland Sr. Memorial Civil War collection includes nineteenth and twentieth-century books and other materials that cover various aspects of the Civil War. The collection has numerous materials that focus on the war in Tennessee and on the Battle of Stones River. The University Collection consists of MTSU theses, yearbooks, institutional publications, and similar items. The Special Collections Reference Area includes works on book collecting and the rare book market, various bibliographies and checklists, technical and historical works on printing and bookbinding, historical works on bookselling and publishing, and studies centered on the history of print culture.